Can't wait a week for Jazz Fest? 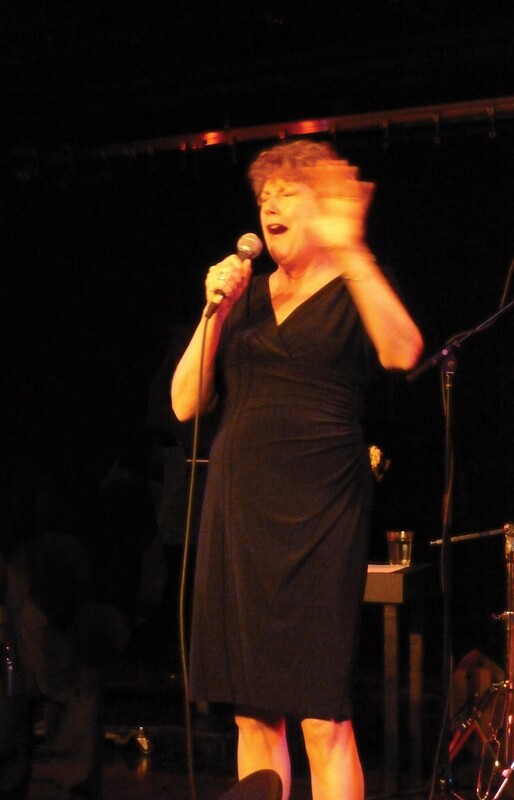 Local jazz vocalist Jody Albright has you covered. The talented crooner and frequent Pine Street Jazz collaborator will release her latest record with a special performance at Juniper at the Hotel Vermont on Wednesday, May 28, two days before the 2014 Burlington Discover Jazz Festival officially gets under way. The album was recorded live at a FlynnSpace show last year with Albright's backing ensemble, the Fabulous Band, which features pianist Tom Cleary, drummer Geza Carr, bassist John Rivers, saxophonist Jake Whitesell and trombonist George Voland. Albright has yet to send the record to 7D for our listening pleasure, but here's a live clip of her performing the George and Ira Gershwin standard "Our Love Is Here to Stay."